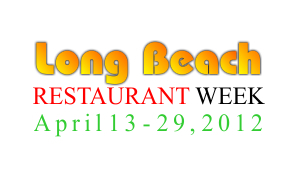 Tags: long beach restaurant week, long beach, restaurant week, prix fixe, pre fixe, long island, restaurants, dine, dining, special, specials, dinner. nassau, long beach, a whales tale, nicks tuscan grill, swingbellys. for $19.95pp (plus tax & gratuity). 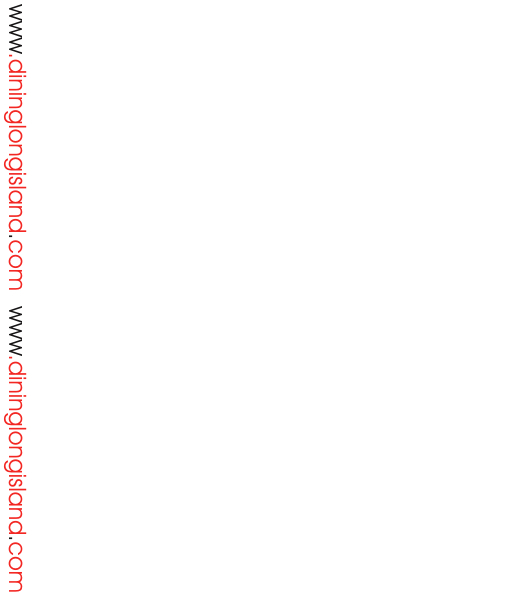 A complete list of restaurants at link below.